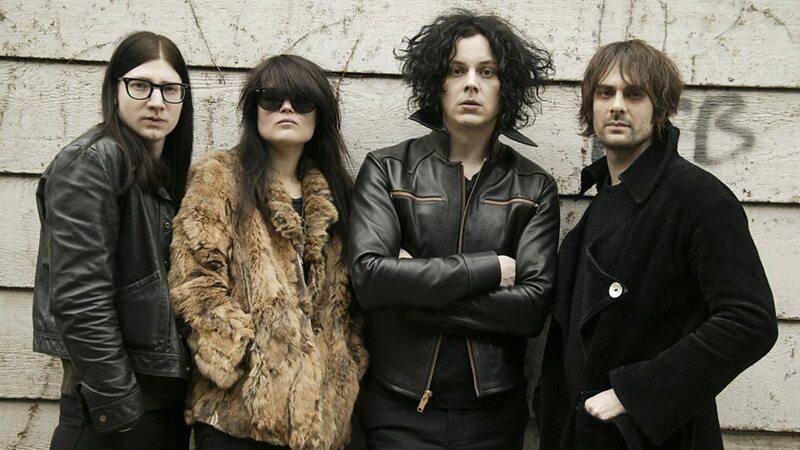 The Dead Weather is an American rock supergroup, formed in Nashville, Tennessee in 2009. 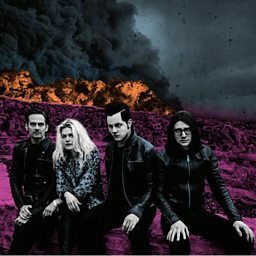 Composed of Alison Mosshart (of The Kills and Discount), Jack White (formerly of The White Stripes), Dean Fertita (of Queens of the Stone Age) and Jack Lawrence (of The Raconteurs, The Greenhornes and City and Colour), The Dead Weather debuted at the opening of Third Man Records' Nashville headquarters on March 11, 2009. The band performed live for the first time at the event, immediately before releasing their debut single "Hang You from the Heavens". 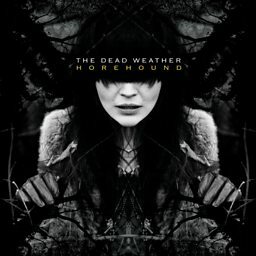 The band's second studio album, Sea of Cowards, was released first in Ireland on May 7, 2010, then on May 10 and 11 in the United Kingdom and the United States, respectively. 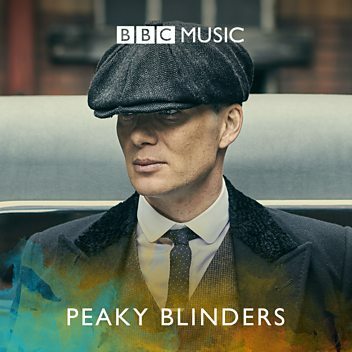 Dodge and Burn, their third studio album, was released in September 2015. Jack White: "We just played one note and that was it!" 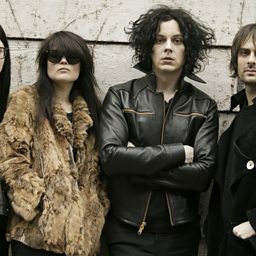 Jack White: "They seem to genuinely like what I'm listening to!"